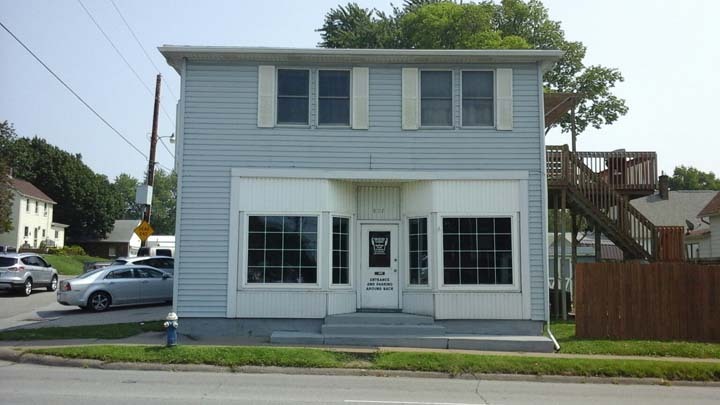 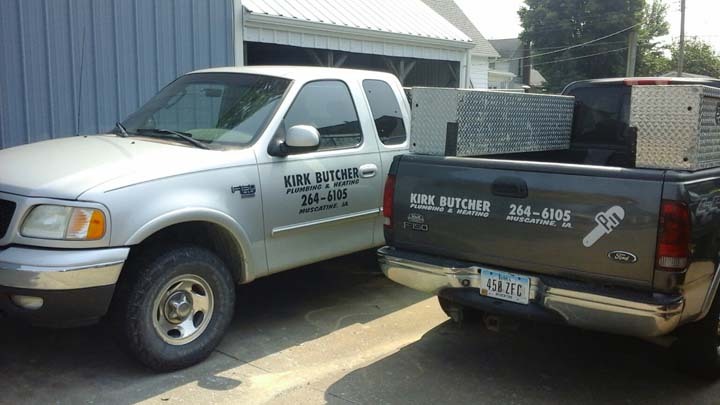 Kirk Butcher Plumbing & Heating, Inc.
Kirk Butcher Plumbing & Heating, Inc., in Muscatine, IA, is the area's leading plumber serving Muscatine, Wilton and surrounding area's since 1995. 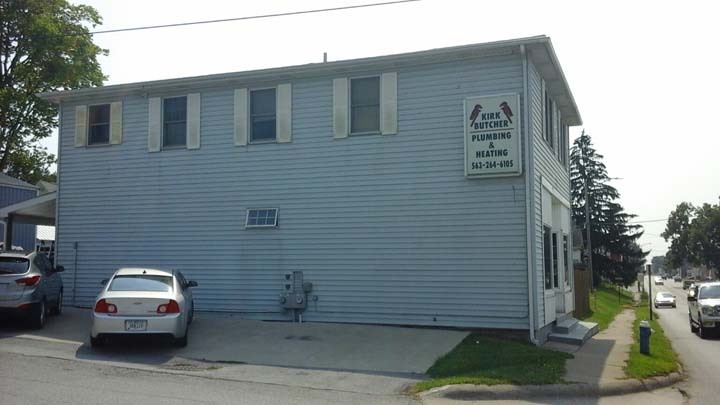 We specialize in boiler and drain cleaning, plumbing, heating services, drain cleaning, sewer and much more. 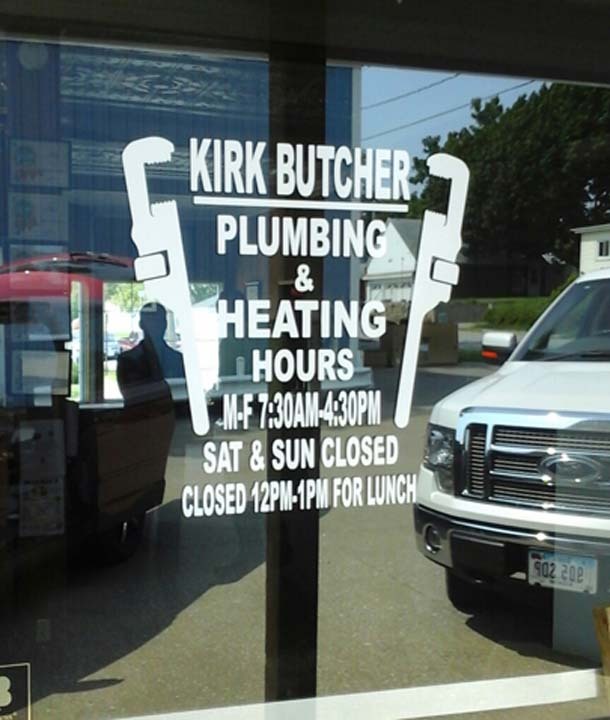 For all your plumbing needs, contact Kirk Butcher Plumbing & Heating, Inc. in Muscatine.